World Cup fever taking hold. 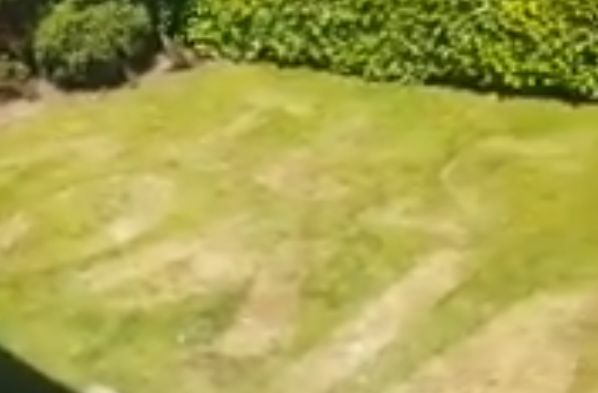 One England fan got so carried away by the 6-1 win over Panama that he mowed “it’s coming home” onto his front lawn. Twitter user @BilbobrownBrown shared a clip of his work from leafy North Yorkshire, complete with sheep grazing in the background. A win against Belgium on Thursday will see Gareth Southgate’s Three Lions finish top of Group G.